CBD Dosage Recommendations to Know. The following is a general recommendation for anyone who is considering a purchase of Cannabidiol - “CBD,” or has already bought CBD. However, we do also find that our CBD oil, when taken properly also can treat joint inflammation and skin care issues. 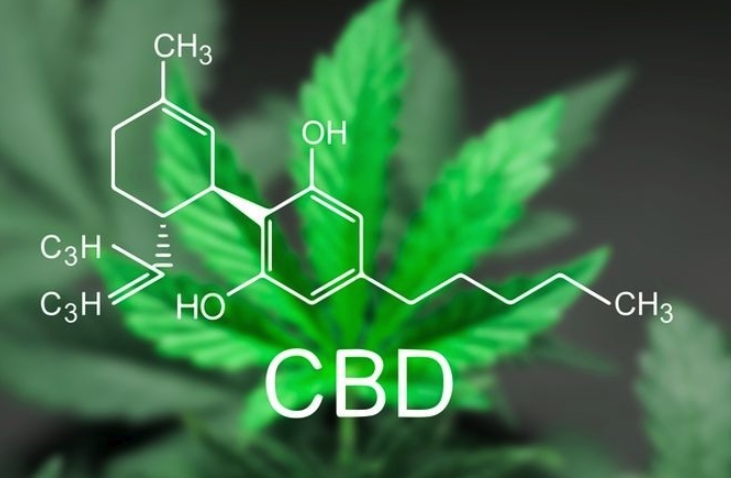 It’s very important to know everything you can about CBD before consuming any CBD oils, tinctures, gummies, salve, lotions, topicals, or other CBD products. And proper knowledge means understanding exactly how much CBD - in milligrams, ounces, or other measurements - are safe for consumption and application into, or upon your body. CBD Dosage Chart with Recommendations and Instructions. CBD is not for use by or sale to persons under the age of 18. CBD should be used only as directed on the label, and only after speaking with a qualified doctor. CBD should not be used if you are pregnant or nursing. Take between 1 to 4 droppers per day, depending on our CBD Oil Dosage Chart above, and the level of pain, sleep issues, or anxiety. 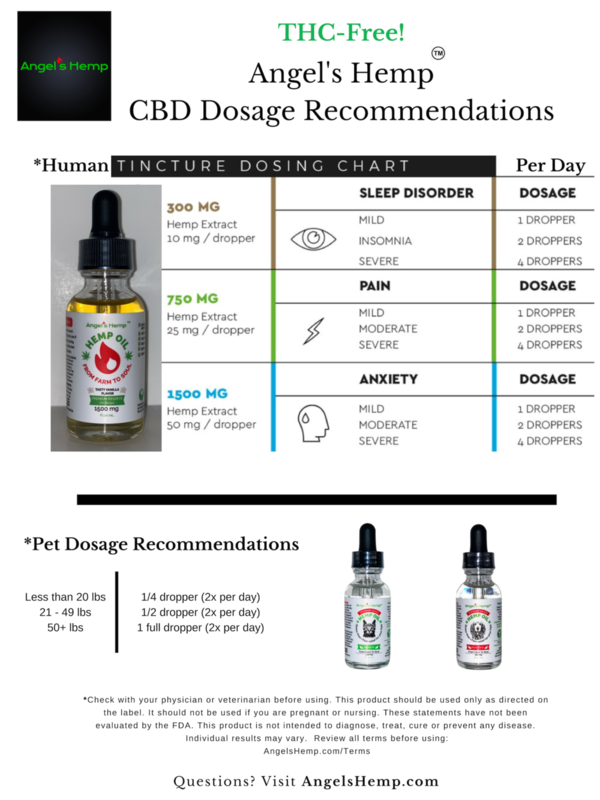 Take between 1/4 dropper to 1 full dropper per day (2x per day), depending on our CBD Oil Dosage Chart above, and your dog’s weight. Take between 1/4 dropper to 1 full dropper per day (2x per day), depending on our CBD Oil Dosage Chart above, and your cat’s weight. In conclusion, be sure you know everything you can about how much CBD you should take. We are here to help you better understand not just the benefits of taking CBD, but also the exact amount that can help your body, mind, and soul feel better. Best phone number to reach you...?